When you work with the Home Loan team at Salal, you have our undivided attention—from the application process all the way through closing. 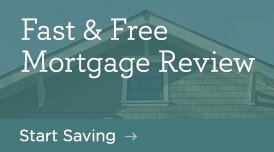 Get the best deal on a home loan that works for your unique financial situation. 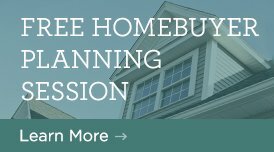 Learn how you could benefit from reevaluating your current mortgage. A variable line of credit plus fixed-rate loan segments in one flexible package. Find our current home loan rates in our application center. Start an online preapproval at no cost, with no obligation.